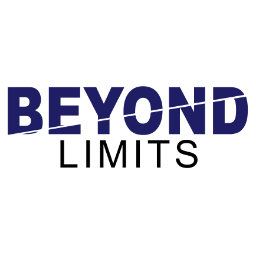 Win a $300 door prize, plus visit our booth for even more opportunities to win!!! All, courtesy of your friends CBMS!!!! 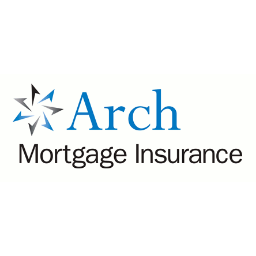 Providing title services, flood, evaluation in Iowa and Illinois. 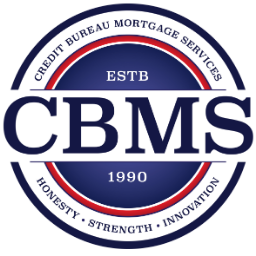 Compass Analytics is a leading provider of cutting-edge mortgage analytics technology as well as advisory and active risk management services, working with mortgage bankers, traders, investors, and banks. 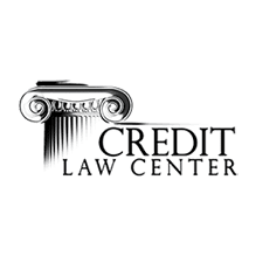 Credit Information Systems is dedicated to providing the best credit reporting, appraisal management and lending risk mitigation products with unequaled service. 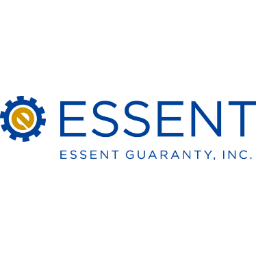 One of the largest privately held, full-service mortgage banks in the United States offering a wide array of products and services from non-delegated to delegated BE and bulk mandatory delivery. 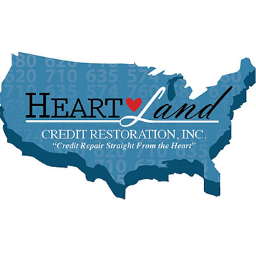 Heartland specializes in helping clients improve their credit scores, removing negative items, re-establishing credit, budgeting and credit education. Stop by our booth and enter to win a 2nd generation Amazon Echo. Alexa, send all our loans to Inlanta! 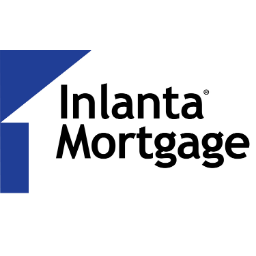 Inlanta Mortgage is an independent mortgage banker profiding home financing services to consumers and financial institutions. IBMC provices secondary market financing and servcing to banks through three channels of business, which are Heritage, Core, and Alliance. Products offered are Conventional, FHA, VA, RD, Jumbo, IFA loan programs, and RuralLiving for hobby farmers. DROP YOUR BUSINESS CARD AT THE CONFERENCE FOR A CHANCE TO WIN AN AMAZON ECHO DOT! 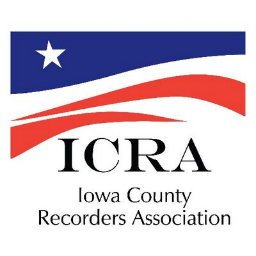 Iowa Land Records provides access to county and statewide land records. The ILR E-Submission service allows customers to electronically submit documents to all 99 Iowa counties. 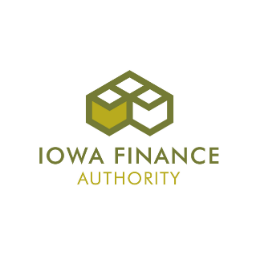 Programs from home buyers, including affordable mortgages, down payment assistance, and Iowa Title Guaranty. 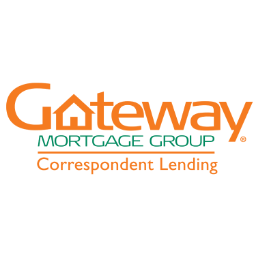 Non-delegated correspondent and wholesale mortgage financing to regulated financial institutions. 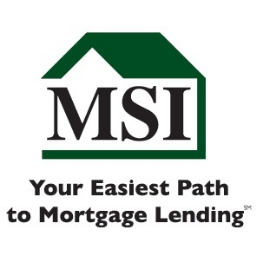 Full range of loan programs. 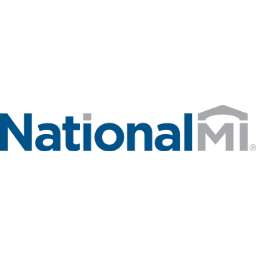 National MI was built to serve the lending and housing industry and untimately the consumer by restoring confidence in the private mortgage industry. 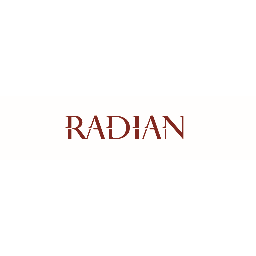 Enter to win Apple I-Watch gift basket from Radian. Winner will be chosen at 3:00 on Wednesday April 3rd. 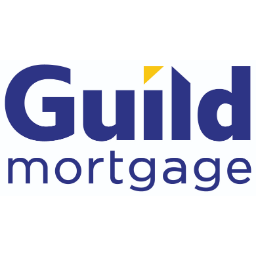 Radian Guaranty provides mortgage insurance and mortgage real estate services that supports real estate lenders across all 50 states. YETI HOPPER FLIP 12: Meet the leakproof, tough-as-nails, carry-the-day soft cooler. Around here, we call it the Hopper Flip™ 12. Its wide-mouth opening makes for easy loading and access to your food and drinks. Its compact, cubed body means ultimate portability — go off road, onto the water, and back again with this personal cooler. And its extreme insulation means your ice is staying ice. 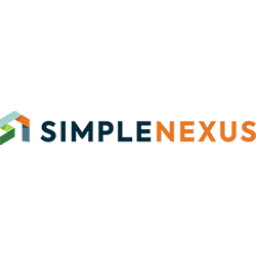 SimpleNexus connects loan officers to their borrowers and Realtors throughout the entire loan life cycle and enables the loan officer to take action on a loan anytime, anywhere. USDA Rural Development is commited to the future of rural communities. Income and eligible applicants may receive no downpayment loans to purchase a home in a community with a population of 20,000 or less. Enter to Win a $50 Omaha Steaks gift card. 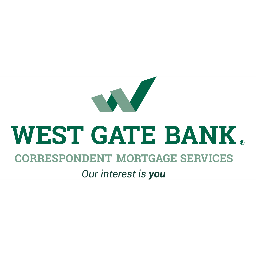 West Gate bank offers a variety of products from confirming fixed rate, government programs, extended locks, jumbo and non-QM protfolio loans. 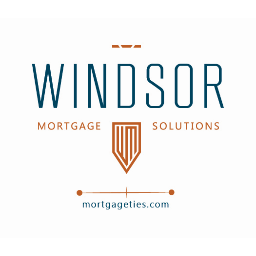 We offer delgated or non-delegated lending authority as well as wholesale.